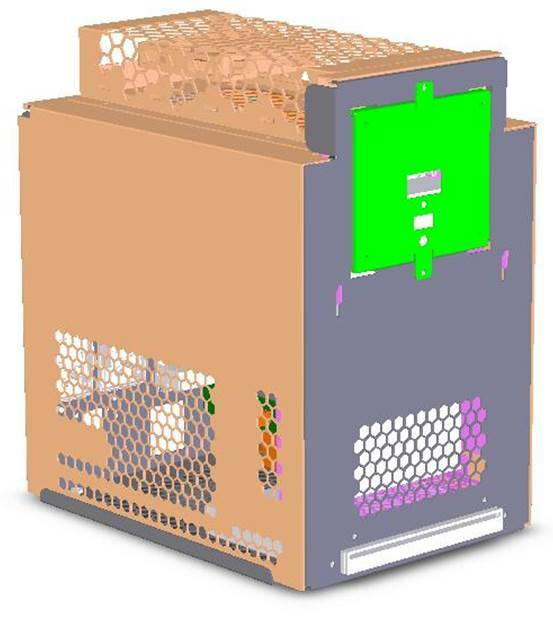 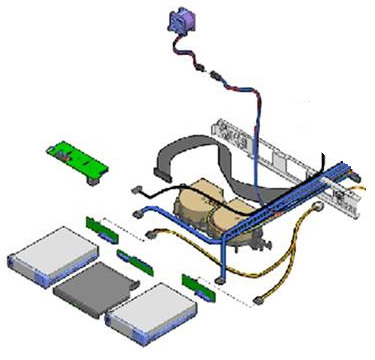 In Advantech, our mechanical team’s methodology covers part design, assembly process, structural design, cost control and tooling feasibility. 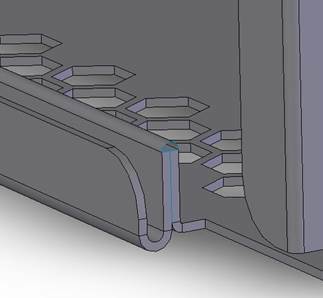 Tolerance analysis and design for manufacture are key areas that engineers pay special attention to. 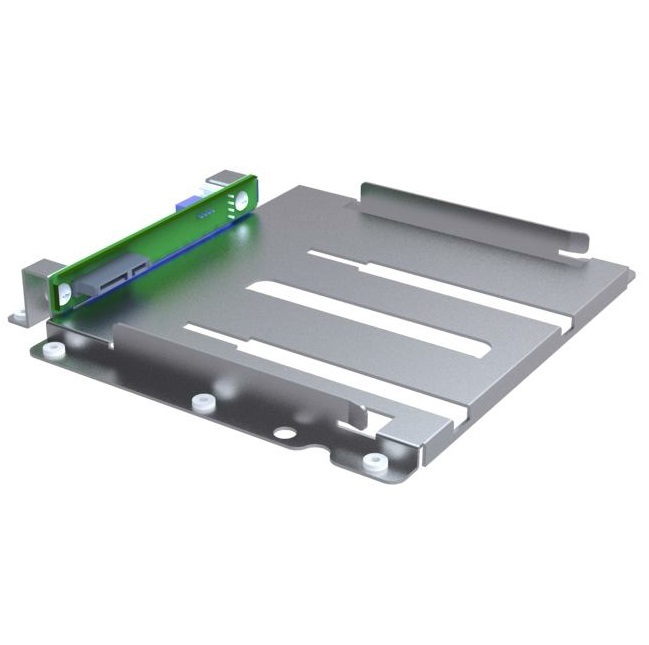 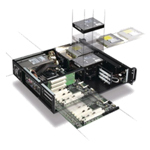 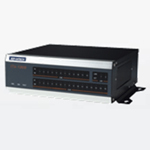 Advantech has design ability to fulfill different form factor requirements, such as rack mount server chassis, ruggedize tablet, automotive device, panel PC, open frame, one din/two din box, and so on. 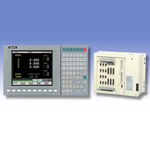 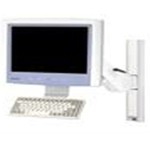 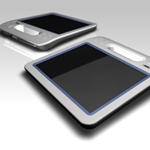 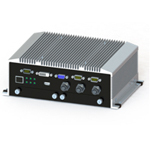 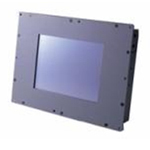 Advantech has accumulated design knowhow in various vertical markets, such as IP design for ruggedized devices in harsh environments, antiseptic requirements for medical devices, and so on.